Yongnuo YN360 II in now available for purchase through our store. Check the Yongnuo YN360 II product page. 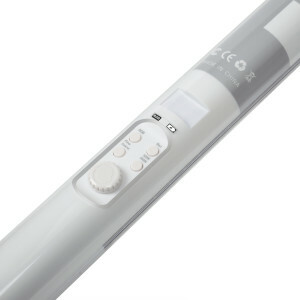 The 2nd generation of an extremely popular Yongnuo YN360 LED light wand. 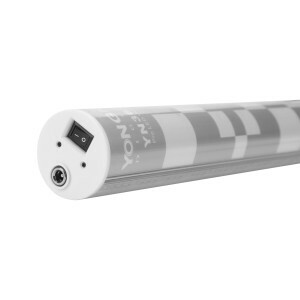 YN360 II is Yongnuo’s first LED light equipped with built-in 5200mAh lithium-ion battery. Just like the original Yongnuo YN360, 2nd version also combines full color RGB SMD lamps and LED lamp beads. There are 2 versions of Yongnuo YN360 II Pro LED light. First version consists of 160 LEDs with 3200K color temperature, 160 LEDs with 5500K color temperature and 40 RGB SMD LEDs. 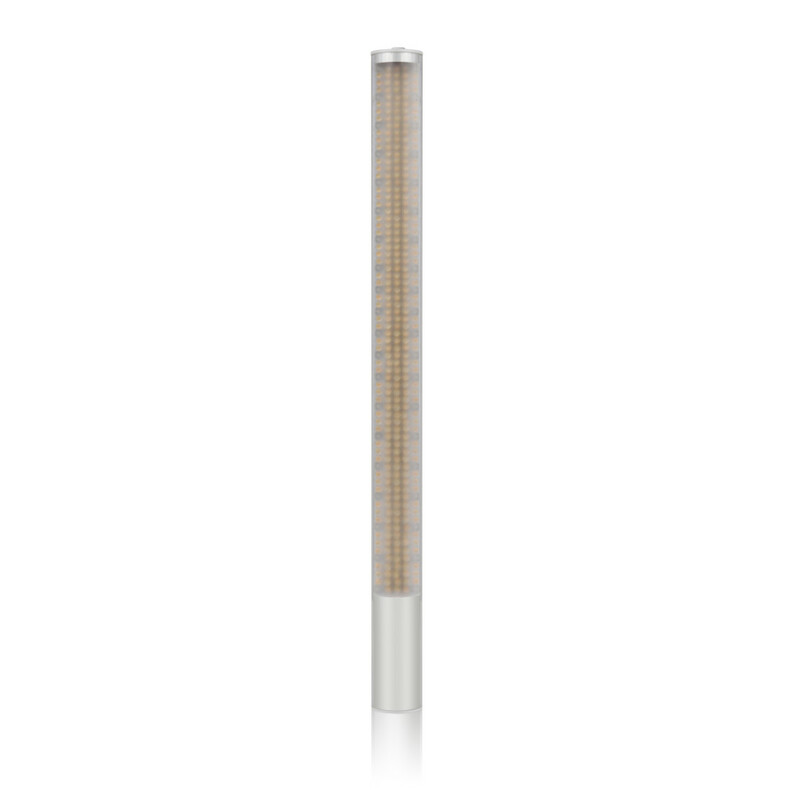 Second version consists of 320 LEDs with 5500K color temperature and 40 RGB SMD LEDs. Color Temperature Mode allows you to vary the Kelvin temperature from 3200 to 5500K. RGB Mode yields vivid Reds, Greens, and Blues and combinations of those colors. In Full Color RGB Mode the YN360 II’s 40 RGB SMD lamps can give you rich red, green, and blue colors. Colors can then be adjusted remotely through a smart phone APP, either by selecting from a provided color pallet, or adjusting manually to create your own preferred colors. In natural 3200K-5500K Color Temp Mode the YN360 II’s 320 LED lamp beads can be adjusted from 3200K to 5500K as required . Yongnuo YN360 II comes with high quality LED beads with a Color Rendering Index of 95% or higher. Luminance levels can be controlled directly on the YN360 II’s interface itself, or again remotely through a smartphone application. The YN360 II adopts Yongnuo’s proprietary LED driving technology, and encoder digital dimming mode, allowing the light to be dimmed accurately and reliably. Built-in battery can be charged from 0% to 80% in just 80 minutes. The YN360 II’s light panel is approximately 46 cm long, and 5 cm wide. Yongnuo YN360 II LED Light Wand is available for ordering through our store for $144.99. The price is somewhat higher than the price of the first YN360 but it is expected since the YN360 II now comes with built-in li-ion battery and charger. We also have to mention that the price is still few times lower than the price of Westcott Ice Light II which sells for $500 or more.